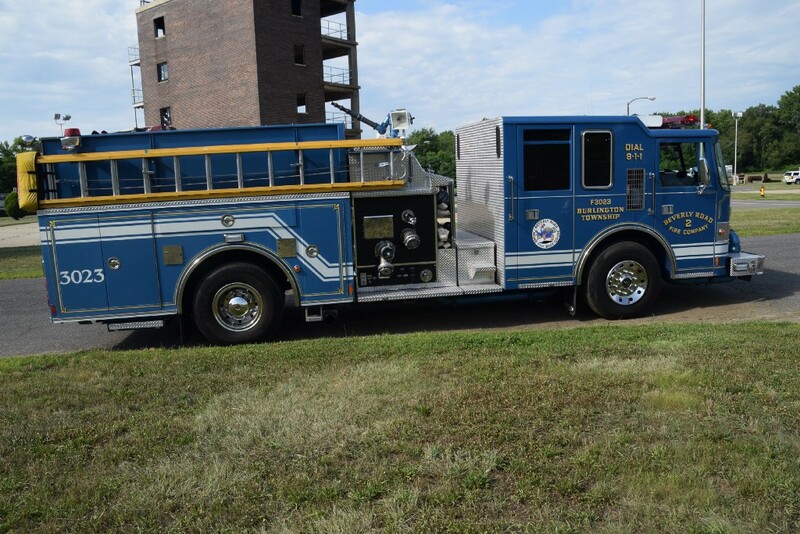 The Open House will run from 1 to 4 p.m. at the Beverly Road Fire Company #2. On Saturday, Oct. 7 from 1 p.m. to 4 p.m., the Burlington Twp. Fire Dept. will be hosting its annual open house to celebrate National Fire Prevention Week. located at 1001 Beverly Road. Bring the family and enjoy some food and beverages, tour our Fire Safety House and gain Fire Safety knowledge, donate to the food pantry, and so much more. Here is a list of activities and what you can find at the Open House! Any questions regarding the Fire Prevention Open House or how the Bureau of Fire Prevention may help you? Please contact us at (609) 239–5850. Reminder: Don’t forget to visit your local volunteer fire station on Halloween!